Remember the day you ditched your giant Toshiba for a lighter, easier tablet? Sure, a tablet puts less weight in your bag, but note-taking without a keyboard grates on your soul like the sound of your alarm telling you to get up for your 8 a.m. Tablets create convenience, but truly utilizing everything they offer sometimes requires attachments. These 10 attachments and accessories bring you back to the convenience you originally craved, turning collegiate studying into a piece of cake. Are you the organizational type? 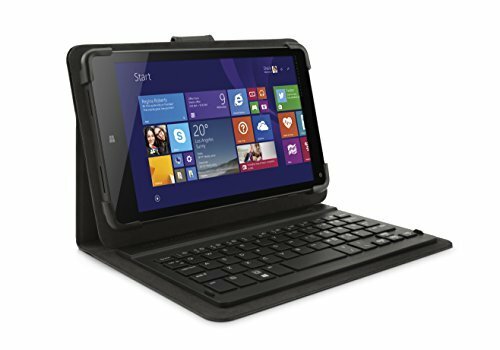 Then you’ll love the HP T800 Bluetooth Keyboard Tablet Stand Case. 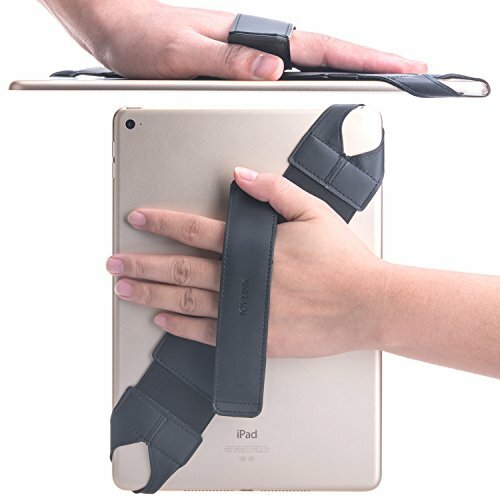 The protective case helps clumsy students from cracking their screens, with the added bonus of both a stand and a keyboard. “I do have a case, always have,” Florida State University senior Ian Maltz said. “It’s saved my tablet multiple times and I’d say it’s the best purchase I’ve made for my tablet.” With the ability to house most 7 or 8-inch tablets, embrace the ease of use that comes with a laptop without the weight of one. For those willing to shell out the money, put this case in your cart ASAP. We bring laptops and tablets to class to take notes, but without a keyboard this simple objective becomes much more complicated. The ease with which you could normally follow your professor’s words becomes hindered by the potential for miscommunication between your furiously scribbling stylus and the screen of your tablet. A Bluetooth keyboard allows you to take notes without the annoyance of cables and clutter, giving you the same ease of use as a laptop. 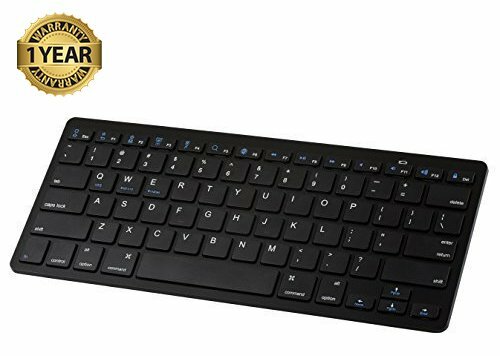 The Jelly Comb Universal works with iOS, Android, Mac and Windows operating systems and has a 700-hour battery life which makes this keyboard a great bargain. Calling all Amazon shoppers! 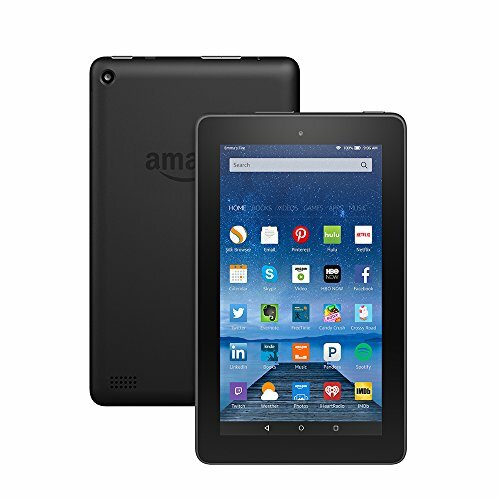 If you’re among the Amazon-loving elite who owns a Fire tablet, this third option calls for you. 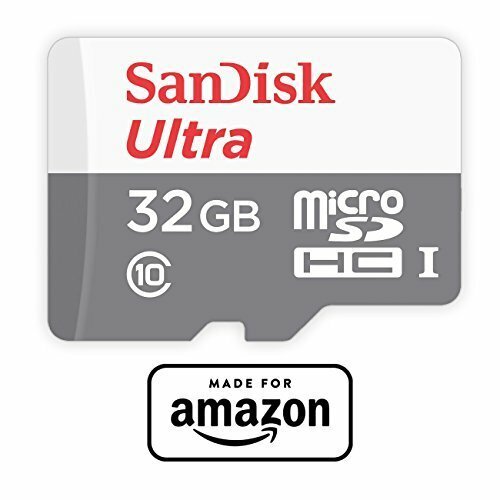 Amazon now makes SD cards specifically for their own tablets with Fire TV compatibility. 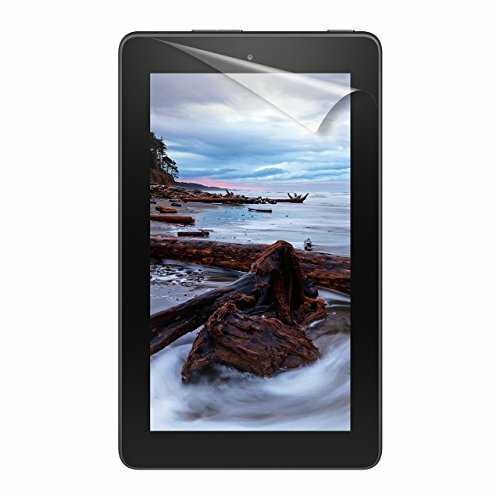 With options for storage of 16GB all the way up to 128GB, your tablet holds as much information as you could ever need. “I’m a certified spaz that needs constant forms of entertainment, so I like to download a wide variety of apps so large memory storage is a must,” said University of Central Florida senior Stevens Thomas. From files and pictures to games and movies, these cards allow your tablet to hold your whole life. Do you hunch over your tablet taking notes during class? Not anymore. 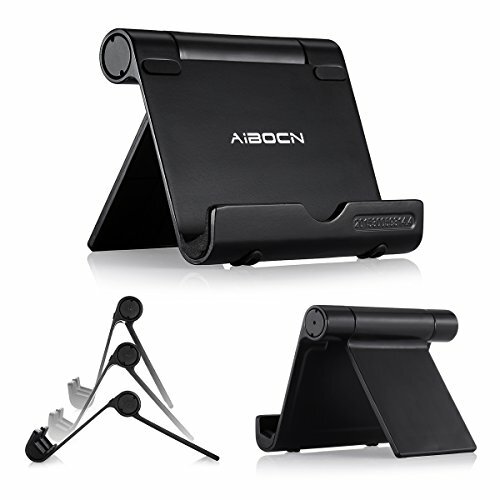 With the Aibocn Multi-Angle stand, your tablet can be adjusted for your own ease of use. In short? No more neck cramps. “The stand, though simple, is probably the best attachment ever. 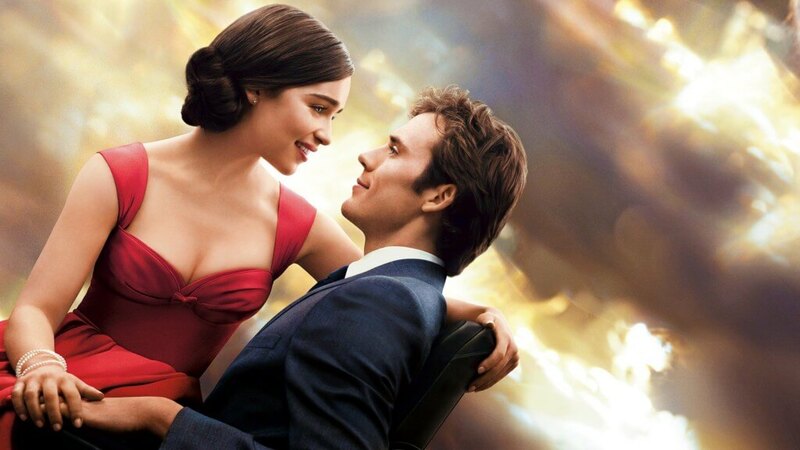 It makes it easy to just watch movies and shows [on your tablet]. It’s just very chill to kick it up and have it looking at you,” said Thomas. This stand not only works for your tablet, but also smartphones and e-readers. The rubber pad houses a curve for your tablet that keeps it from sliding or scratching so if you have the unfortunate tendency of dropping or otherwise damaging your electronics, this stand saves you from yourself. Perhaps you’re a steno pad sort of a writer, a student journalist. A tablet hand strap holder attaches your tablet safely to your hand so it works just like a high-tech notebook, without the fear of dropping it. With a 360 degree swivel function, this tablet accessory is perfect not just for hand-held note-taking, but also things like tabling for an organization. Your fears of looking at your lifeless, shattered tablet on the concrete will make life that much simpler. 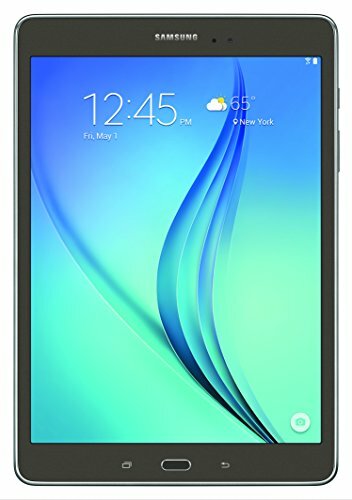 Maybe you love your Galaxy tablet, but you wish it had a USB port. 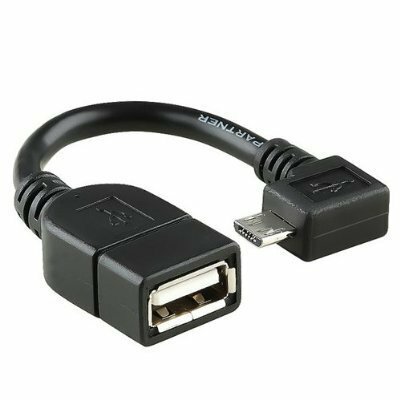 Luckily, the IVSO Micro USB Host cable allows you to hook up any device with a USB up to your tablet. Be it a mouse, keyboard, charger or flash drive, you can connect whatever you need. This connector makes file sharing easy. Those notes you wanted to get from a friend after you missed class? Done. Want to hook up your phone so it doesn’t die on you? No problem. At only $5.50 this cable provides convenience far beyond what its price tag suggests. 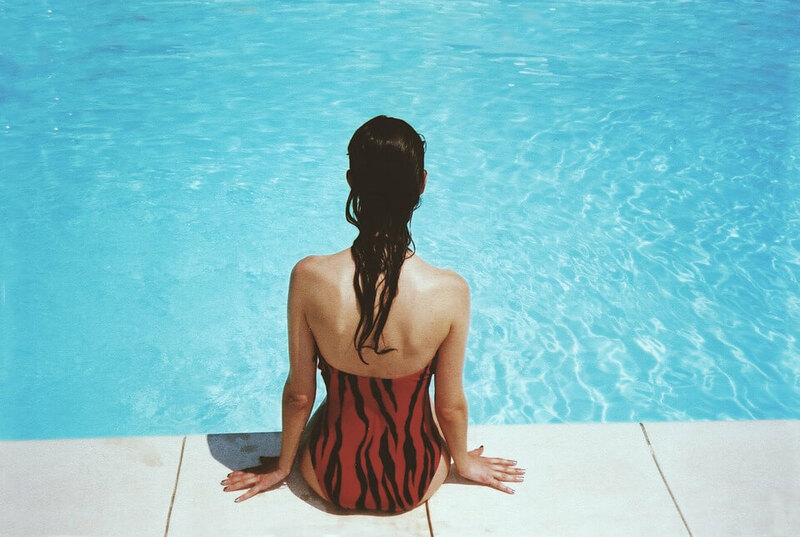 Are you the sort of busybody who’s always going somewhere? 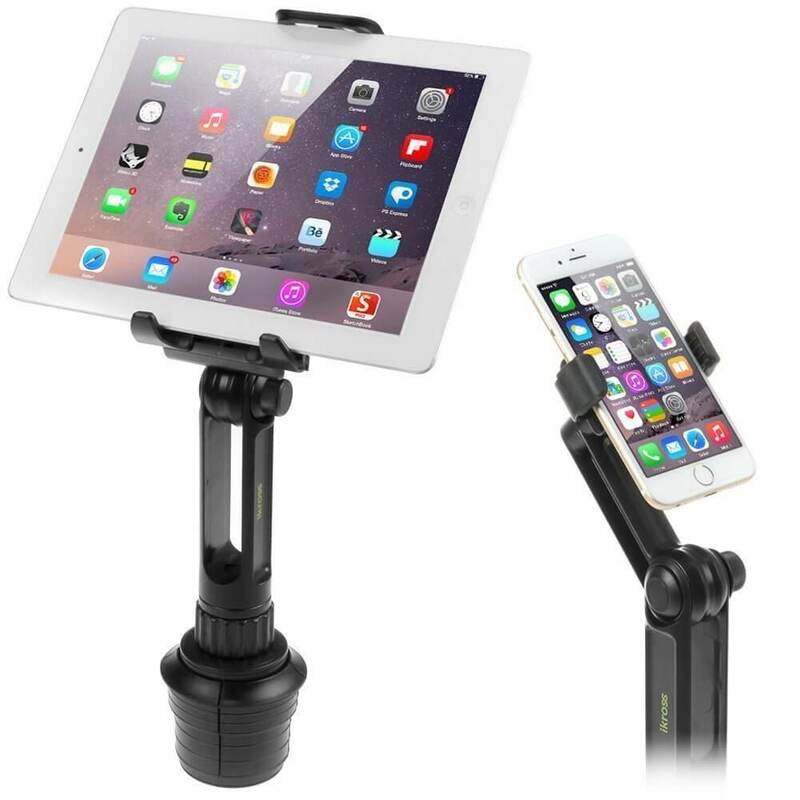 The iKross Adjustable Swing Cup Mount Holder allows you to keep your tablet or smartphone perched on an extended stand coming right out of the cup holder in your car. If you run around constantly in need of directions, your tablet sometimes becomes a makeshift GPS. While paying a lot of attention to devices while driving doesn’t exactly scream safety, this tablet mount makes such usage just a little bit safer and much easier too. Your tablet brings a lot of functionality to the table, but you still need to protect it. “The screen protector is just a shield,” said Thomas. “It’s not really appreciated until you drop the thing or forget to trim your nails and you slash at the tablet.” The potential for screen scratches (which might just drive you crazy if they get bad enough) never quite goes away, especially if clumsiness is your M.O. You also just want to protect your screen from smudges and dirt to keep it clean and easy to use. The NuPro Fire Screen Protector works specifically for the Amazon Fire tablet, but equivalent products exist for pretty much every brand and model. Screen protectors get underestimated, but they really help to keep your devices safe. Do you enjoy the abilities of your tablet but wish you could avoid having to touch the screen for everything? It may sound like a vanity issue, but it’s a matter of personal preference—one the most basic of styluses can solve. “I’ve recently begun to use a stylus after I found out how much easier it is than using your finger to take notes,” said Maltz. The AmazonBasics stylus works on tablets, phones, laptops or any other touch screen device so it has the element of universality on its side. If you’re among those who prefer to use a stylus on a touch screen, this product provides the ease of use comparable to dragging pen across paper. Who doesn’t love multi-tasking products? 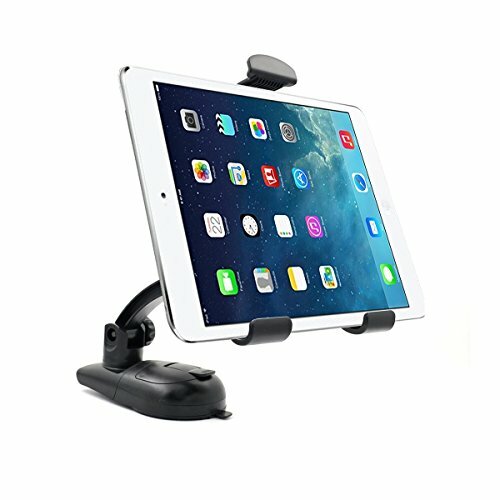 This tablet stand holder works by suction which makes it applicable not just in your home at your desk, but in your car and on the go. If you find that you’re using your tablet for many things in a variety of places, this product can revolutionize your life with the ease it brings. Compatible with 7–10 inch tablets, this holder is pretty universal so tablet users rejoice.